No idea if this is intentional or not, but I thought I will report it. 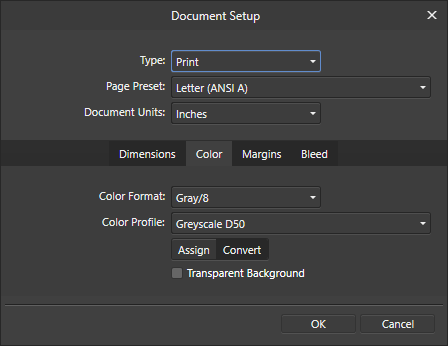 When the document color format is set as grayscale (8/16 bit), the no fill icon is also gray, while the selector button is red. This is Designer 1.6.5.135 on Windows 10 1809. 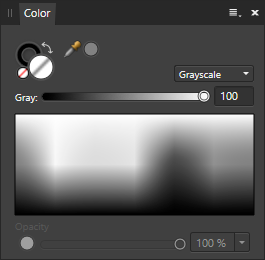 This is expected because the no-fill red line has been converted to gray-scale, while the small selector is a generic icon. We have closed this as "by design".